January 30 Update: Podcast 15 is here and also available on Soundcloud, new Priority Pass lounge in YUL & IHG PointBreaks! Speaking of our podcast, you can also listen to it via Soundcloud now! Visit the Rewards Canada Soundcloud page for more details! 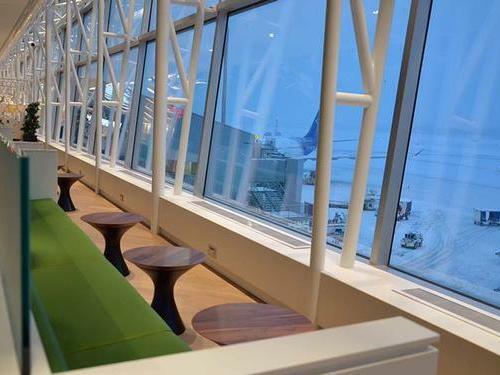 Priority Pass has added another new Canadian business class lounge to their program! The Salon Odyssee Desjardins in Montreal is now accesible to all Priority Pass members. To learn more about Priority Pass and how you can get it read our Guide to Business Class Lounge Access. 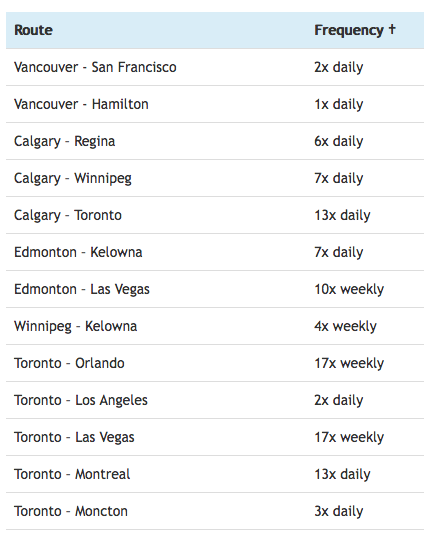 There are now 20 lounges in Canada that you can access with Priority Pass. Spend $30 or more to get 50 Bonus AIR MILES at Rexall until Feb 2. Coupon is required and you can get it here. 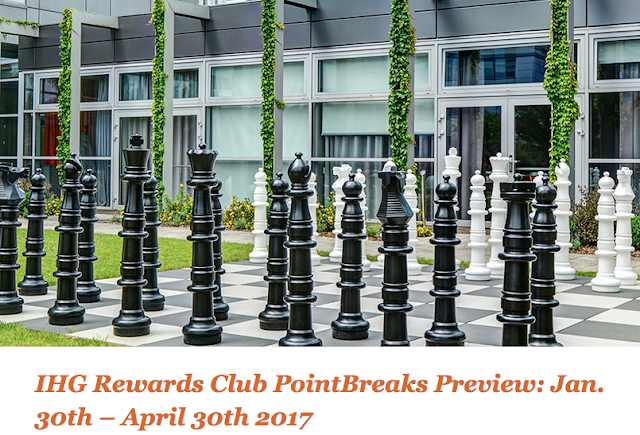 IHG Rewards Club PointBreaks are here! 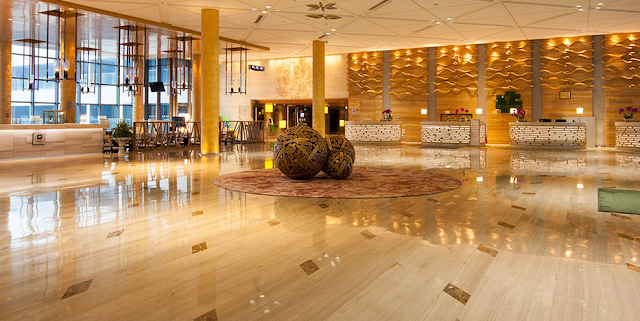 These are the best hotel redemption specials in the market. 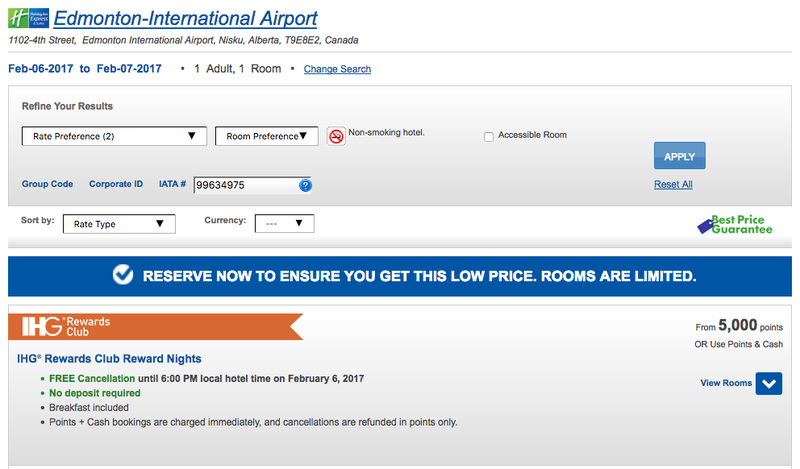 Only 5,000 points per night for hotels that can normally cost 10,000 to 50,000 points. Check the link below.